Flying to Mars is a piece of cake… but returning back to Earth, that’s where things get tricky! Help the stranded astronaut to find a way back home in this delightful side-scrolling skill game! 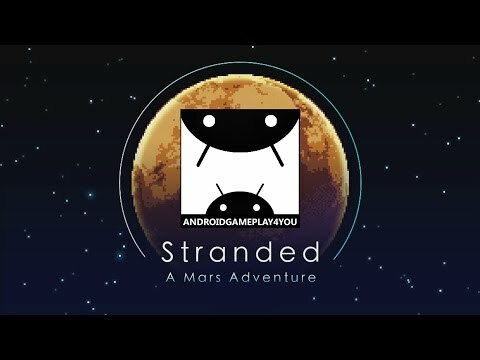 Stranded: A Mars Adventure was released on PS Vita 883d ago in the US and the UK.